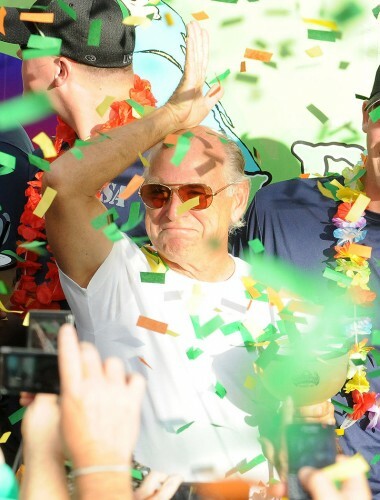 Radio Margaritaville’s JD Spardlin mentioned that Jimmy Buffett & the Coral Reefer Band were having a ball on the Duval Street stage in Key West at MOTM today. They performed mainly songs from 1975 and before. 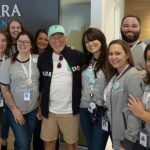 It’s been a little over 40 years since Jimmy Buffett released his first album, “Down to Earth.” It was something that Buffett often made reference to on Thursday night, Oct. 20, at the Ashley Furniture HomeStore Pavilion, repeatedly thanking the audience who came out last night for making that possible. 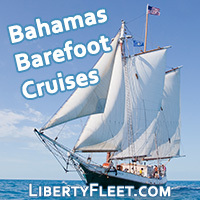 Buffett managed to make the show feel personal and maintain an intimate feeling, despite the massive venue. He even came out to introduce the opening band before the Coral Reefers took to the stage, which says a lot about the guy considering most artists never do that. It seemed like nobody wanted the show to end. Make fun of Buffett all you want, but he’s a showman, and his fans are dedicated. The guy has figured out an amazing business model, and you can bet that his Parrot Head fans will show up again in full force next time he returns to the Valley. I know I will. 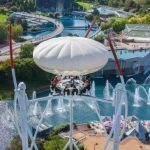 On Oct. 14th at 5 O’clock in the evening Margaritaville broke the World Record for the largest margarita ever made as verified by Guinness World Records. 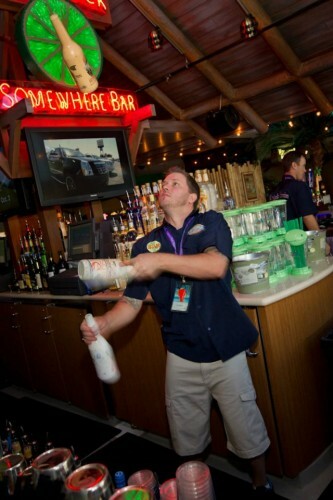 The event was part of the Grand Opening festivities for the new Margaritaville Casino at Flamingo in Las Vegas. 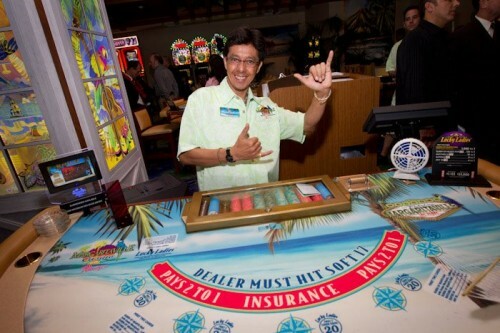 Some pictures from the grand opening of the Margaritaville Casino at the Flamingo in Las Vegas are now available. 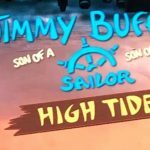 A Las Vegas resort is opening a 15,000-square-foot casino inspired by the lyrics of singer Jimmy Buffett. 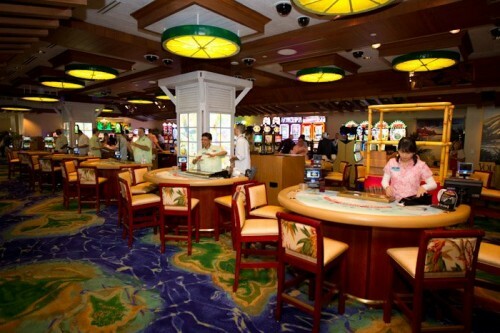 The Margaritaville Casino at the Flamingo is set to open Oct. 1. 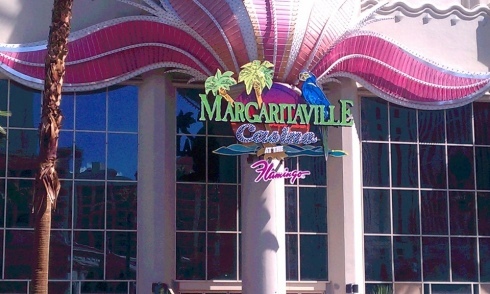 The Flamingo on the Las Vegas Strip was already home to Buffet’s Margaritaville restaurant. 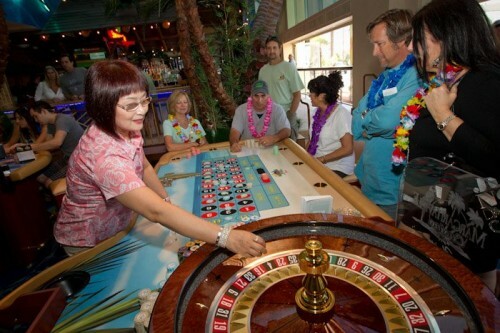 Under the new renovation, the resort’s casino floor got a Buffet-themed makeover, complete with indoor palm trees and tropical colors. 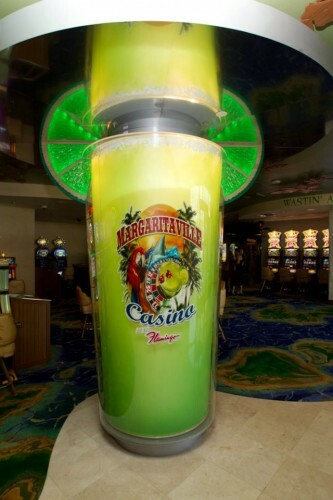 The casino will celebrate its grand opening by creating the world’s largest margarita. Guinness World Records officials are slated to watch as the casino mixes the 8,500 gallon beverage starting on Oct. 11. The giant drink will hold more than 2,000 gallons of tequila. 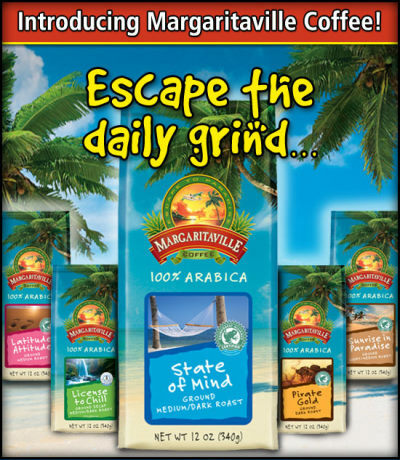 More details on the new line of Margaritaville Coffee is now available at MargaritavilleFoods.com. Available at select Walmart Supercenters and Walmart.com. 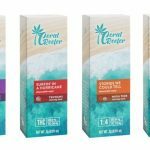 Margaritaville Coffee 100% Arabica and Rainforest Alliance certified blends are packed fresher in easy to open re-sealable packaging with state of the art valves to keep coffee fresher longer. 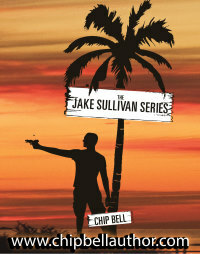 AVAILABLE VARIETIES: STATE OF MIND, LATITUDE / ATTITUDE, PIRATE GOLD, SUNRISE IN PARADISE, AND LICENSE TO CHILL DECAF. 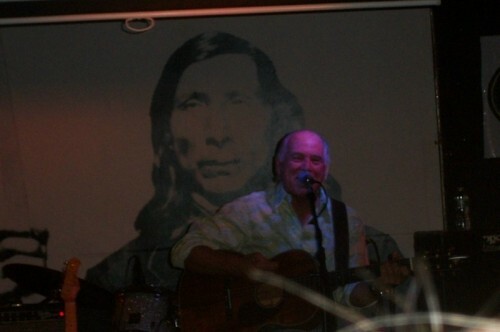 Jimmy Buffett made a special appearance at the Ilo show at Stephen Talkhouse in Amagansett NY on Monday night. From ContinentalDrifterIII: Went to see Ilo at the Stephen Talkhouse in Amagansett last night and I couldn’t have asked for a better opening band. 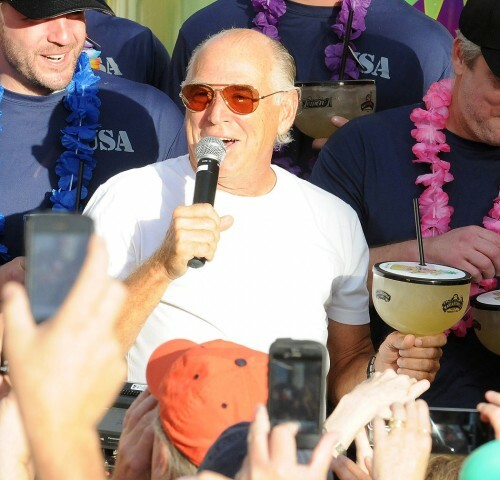 It was Jimmy Buffett!!! 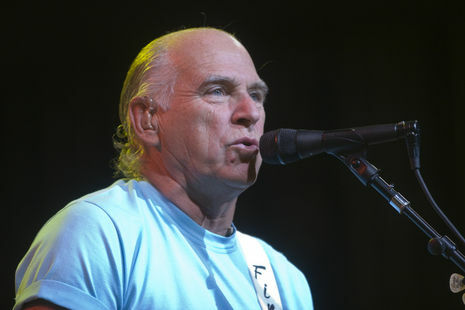 He played “Changes In Latitudes”, “Grapefruit Juicyfruit”, “Weather Is Here”, “Pencil Thin Mustache”, “Son of a Sailor”, “Boat Drinks”, “Come Monday”, “Margaritaville” and then played “Uncle John’s Band” for “friends” of his in the audience – Bill and Hillary Clinton. Then Ilo came out and he rocked! Jimmy came back out to play “Volcano” with Ilo. Jimmy hung out and even came into the crowd at the end of the show and took pictures with the fans and signed autographs!!! 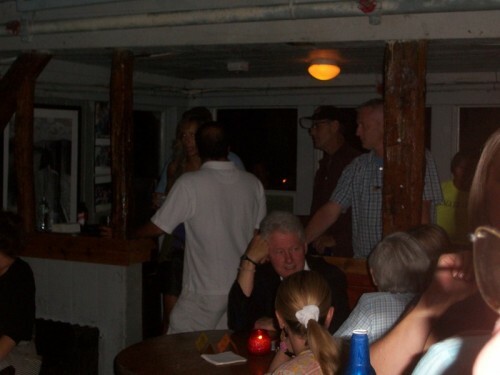 Jimmy told a great story last night about how he was asked to play a surprise party for Bill Clinton when he was in office. He said whoever was planning the party had very limited money so it was “Patriotic Duty” to go and perform. 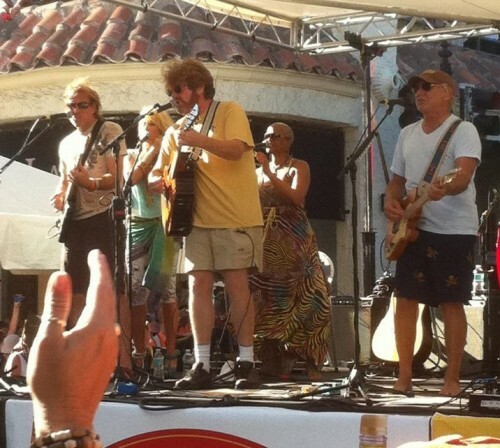 Unfortunately the day of this party was the same day that Jerry Garcia passed away. He intended on playing Uncle John’s Band as a tribute to start off the show. Jimmy arrived early at the White House and was given a tour around the grounds. He said he took pictures all over like he lived there and “Gypsies In The Palace” immediately came to mind. So he opted to open with GITP instead. So he said last night that after all these years he will now play “Uncle John’s Band” as a tribute to Jerry and for the Clintons.